The ink of a scribe is more like well-aged wine than spoiled milk; with age, their words become rich and more flavorful, as opposed to sour dairy. The first time I heard “Nas Album Done,” the experience was equivalent to drinking heartily from a bottle of vintage Cabernet Sauvignon that had been stored in a cellar to age gracefully. 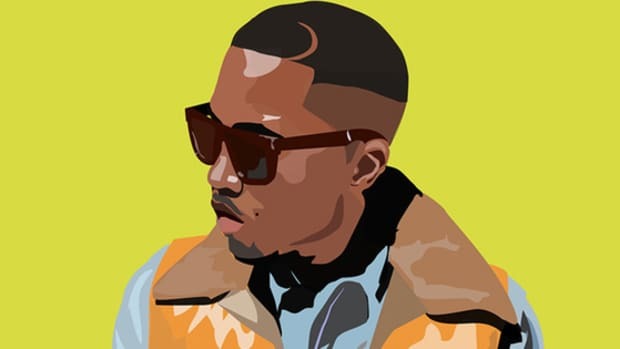 Graceful is the perfect word to describe the way Nas’ descriptive lyricism glides across the “Fu-Gee-La” sample with the elegance of a swan gliding across a lake during the morning’s golden hour. It’s intoxicating hearing a veteran sound so seasoned, so hungry, so alive. 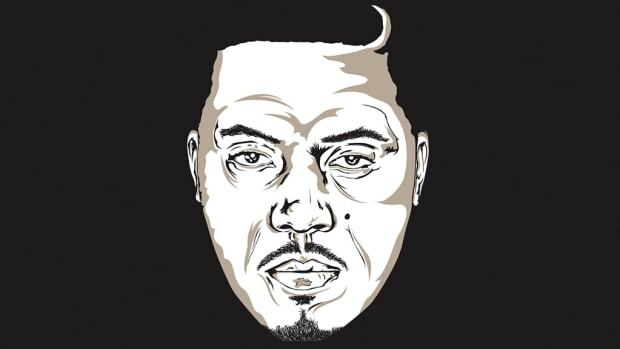 There’s been no update on when Nas will release this mysterious album. He has kept all information a secret, but by announcing its completion he was able to plant a seed which fans are anxiously awaiting to grow and blossom. “Nas Album Done” created a demand. He made the people want more, and his silence has only increased the hunger to hear him rhyme, a silence that was recently broken when the Queensbridge legend delivered two new verses on Robin Thicke’s new single “Deep.” Thicke is no stranger to rappers; he has a history of being a singer that knows exactly how to feature rap artists on his songs without it feeling like a forced union. There’s no production when the song begins; only Nas’ voice greets your ears as if he’s painting a blank canvas with his words. The picture he paints is one that depicts police brutality in America. He raps passionately about his frustrations of seeing news reports where black people are murdered by officers of the law. 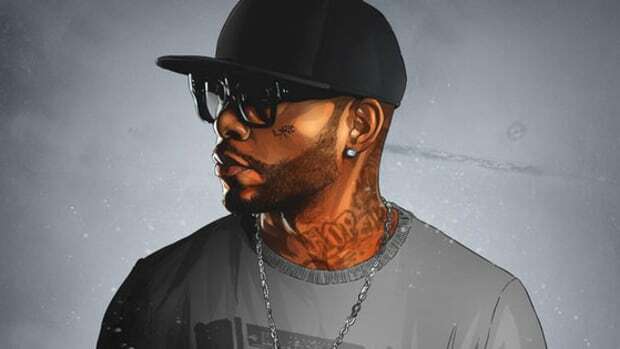 The song becomes chilling when he begins to vent about having a son, and knowing that his little boy could lose his life simply by playing with a water gun. You don’t want to raise a child to fear the police, but I imagine it must be hard to explain the risk of playing with a water pistol to a kid who just wants to have fun. Nas doesn’t dance around the subject of race—he’s terse as if he’s staring down everyone who doesn’t understand the difference between the way blacks and whites are treated by police officers. Nas has always been an emcee who would speak on the issues of the world, but to hear him get personal adds more punch to the subject. Since there’s no beat playing in the background, listeners grasp at his every word. It’s a powerful way to begin the song. “Deep” isn’t a political record. 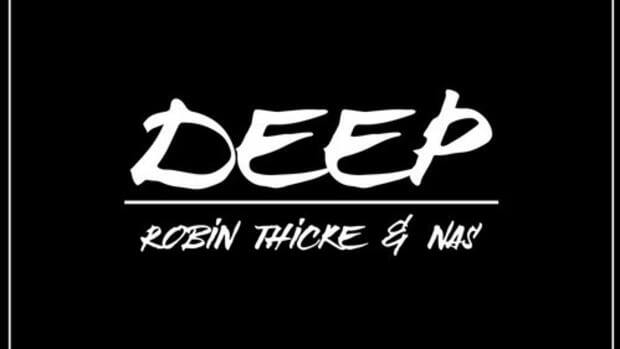 The end of Nas&apos; first verse transitions into a mid-tempo R&B record with Robin Thicke singing of a struggling relationship that’s being affected by problems that Robin proclaims, “Ain’t that deep.” The song has a softness to its sound. It&apos;s easy on the ears, a complete change up from the gut-punching beginning. It’s interesting that the song is about not allowing small problems to disrupt a potential happy home, but police brutality is one of the deeper issues that’s affecting black people in America. It’s an interesting juxtaposition. 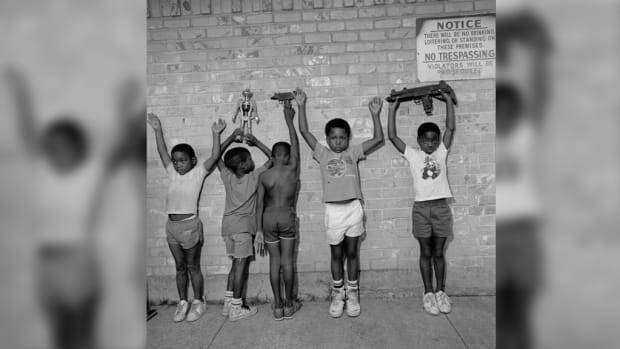 Nas&apos; second verse follows the song’s theme, his frustrations shift from the country to a woman he’s currently seeing, but he does sneak a little jab at Trump before the verse ends. Overall, this is by far one of the better Robin Thicke singles in recent memory. Nas is the shining star, but it’s a good reminder that Robin Thicke hasn’t lost it either. 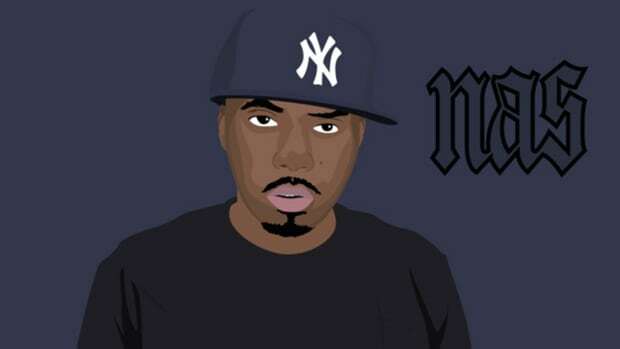 It’s impossible to deny that Nas has hit two home runs with “Nas Album Done” and “Deep.” He is still one of the most captivating wordsmiths in all of rap. 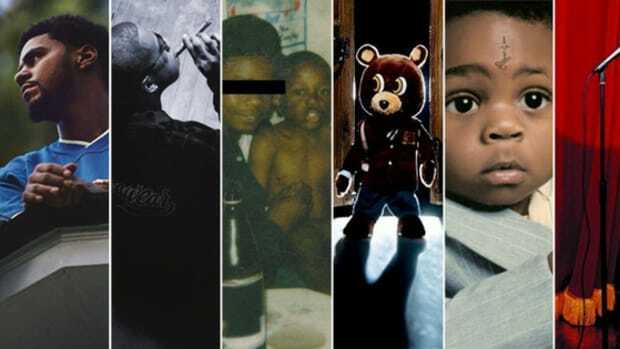 If this streak of strong verses is any indication of what’s to come, Nas has an incredible rap album sitting on a hard drive. Since we live in the age of surprise releases, and knowing that the album is finished, it could randomly appear like a flying saucer in the sky. 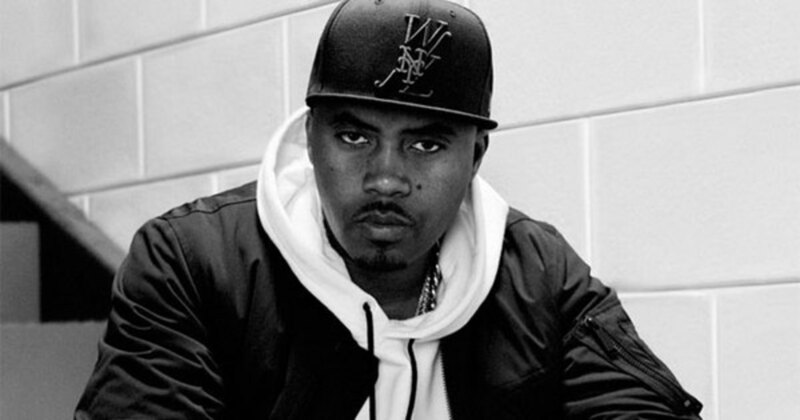 There’s no telling what Nas is thinking, but intuition tells me that his next album will be worth all the waiting. In an era of fast food rap music, Nas is a bottle of wine, and we all should appreciate every time we’re allowed to take a sip. By Yoh, aka Yohbin Thicke aka @Yoh31. This is no desperate attempt at relevance, but the sharpening of a sword against the latest steel.